The first teaser for Rocketman starring Taron Egerton as Elton John is now here. 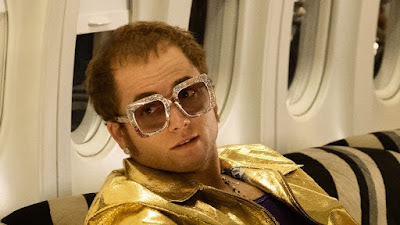 We're super excited to finally see what the star of The Kingsman movies looks like in the classic Elton John wardrobe. Anyways, check out the first teaser!